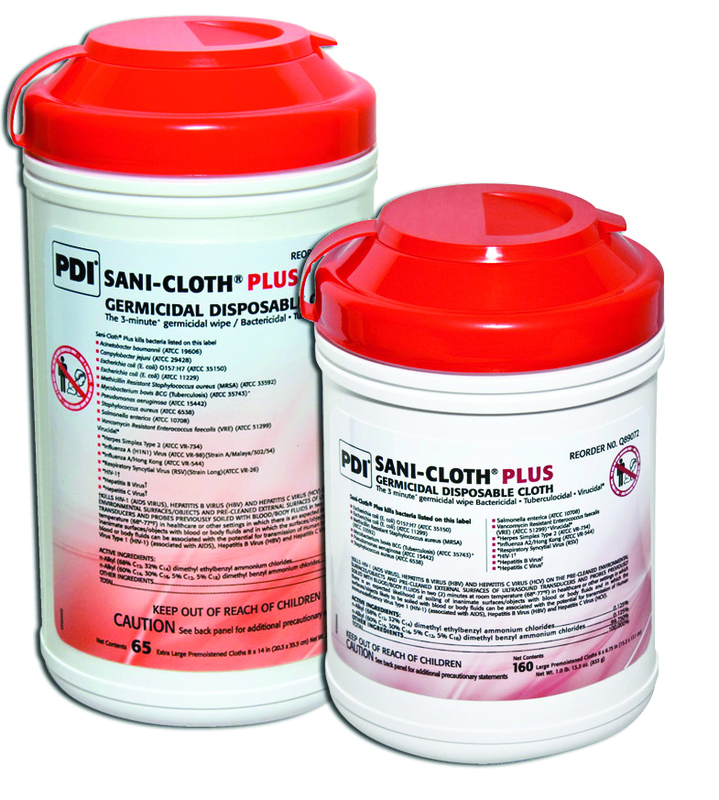 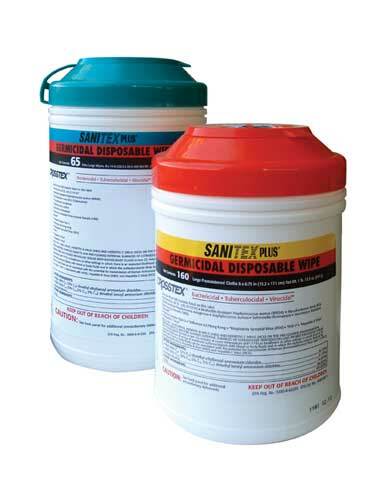 Sanitex Plus Wipes are EPA-regulated intermediate level disinfectants that are tuberculocidal, bactericidal, and virucidal. 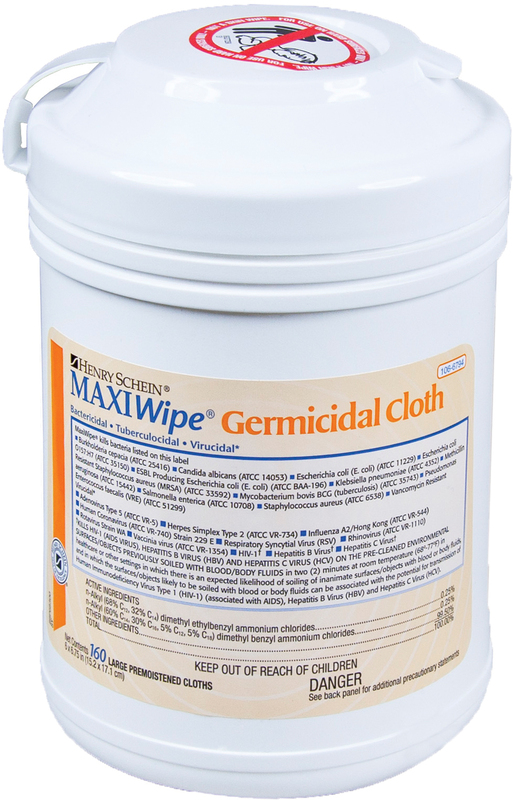 Henry Schein Maxiwipe Germicidal Disposable Wipes are bactericidal, tuberculocidal, and virucidal. 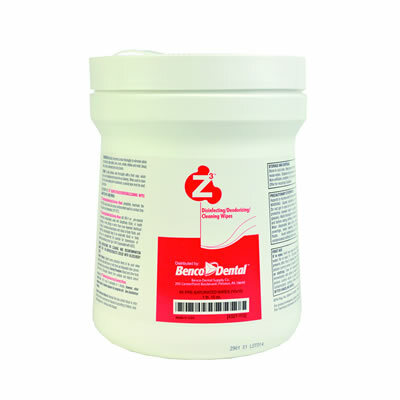 What's In Your Disinfectant and Why Does It Matter? 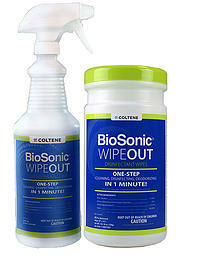 Can Your Surface Disinfectant Pass the Test? 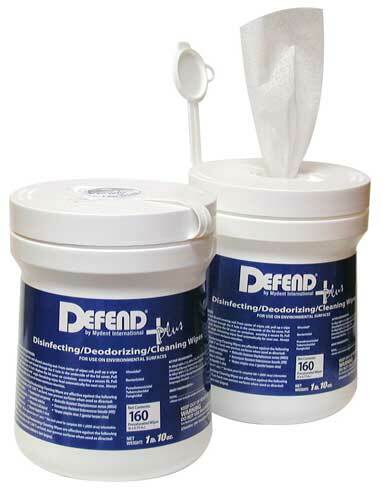 What Can DEFEND+PLUS Disinfecting Wipes Do in 2 Minutes? 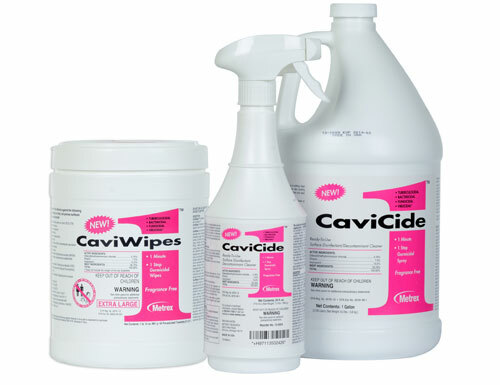 Are your mobile devices REALLY disinfected?